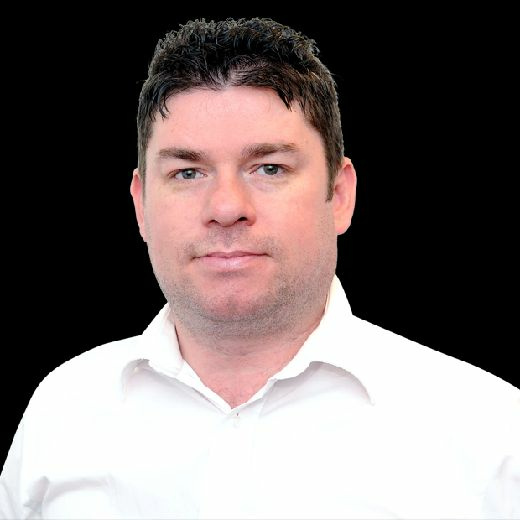 Amidst the recent renaissance in Scottish athletics, there has been one glaring omission – the lack of a top-quality sprinter. 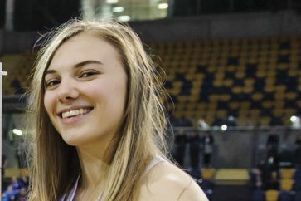 It has been some time since the country which produced the likes of Allan Wells, Cameron Sharp and Elliot Bunney has had representation at the top level in the shortest distances of the sport, and even rarer on the female side, but both have been dramatically rectified by the explosive emergence of Beth Dobbin. The 24-year old broke Sandra Whittaker’s 200m record, which had stood since the 1984 Los Angeles Olympics, when she ran 22.84 for Edinburgh AC in a Women’s League match at Eton at the start of June and then, a week later, shaved a further hundredth of a second off that at the Stockholm Diamond League. It has Dobbin on the verge of selection for the Great Britain team at August’s European Championships in Berlin a matter of month after being left fuming by failure to be picked by Scotland for the Commonwealth Games. That snub has fuelled Dobbin this season and she is now looking to seal her place during this weekend’s British Championships in Birmingham, which double up as the GB trials. “The nerves are kicking in but a lot of excitement too and my recent form means I have to be confident,” Dobbin said from her Loughborough training base. Dobbin’s exploits have secured her the qualifying time and a top-two finish in at the Alexander Stadium will book her spot in the German capital but, with already-qualified star Dina Asher-Smith not competing, the alluring prospect of becoming British champion has opened up. “My dad always brought us up Scottish. We weren’t allowed to support England at football, ‘they’re rubbish, Scotland’s your team’ he’d tell us’,” she said with a laugh. 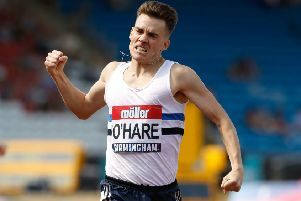 Other local athletes competing in Birmingham include 1500m trio Chris O’Hare, Josh Kerr and Jake Wightman – winners of an Edinburgh AC 1-2-3 last year.